These highlights do not include all the information needed to use ZEMDRI™ safely and effectively. 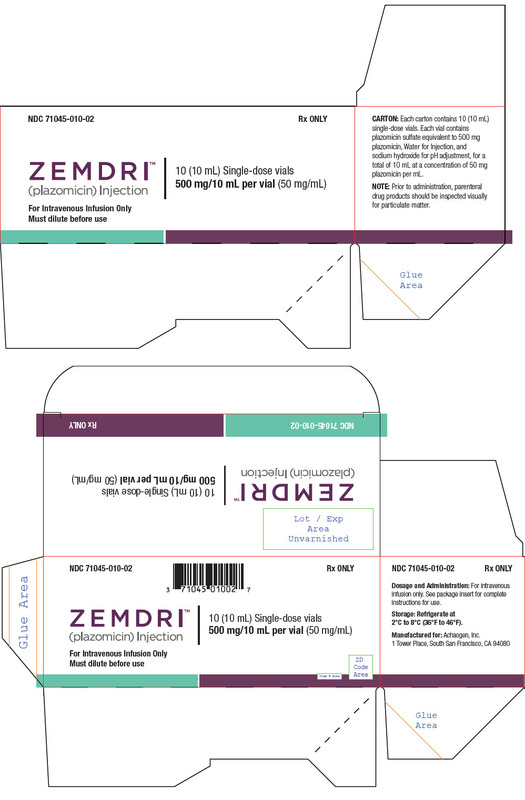 See full prescribing information for ZEMDRI. See Full Prescribing Information for subsequent dosage adjustment based on changes in renal function or Therapeutic Drug Monitoring (TDM). 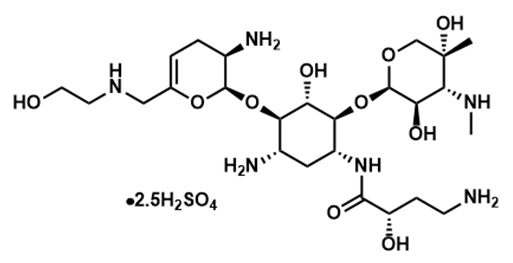 (2.3, 2.4). To report SUSPECTED ADVERSE REACTIONS, contact Achaogen at 1-833-252-6402 or FDA at 1-800-FDA-1088 or www.fda.gov/medwatch. PK parameters following a single dose of 15 mg/kg; Based on non-compartmental analysis of PK data; AUC 0-inf is reported; C min is concentration at 24 hours. Day 1 PK parameters following administration of 15 mg/kg; Derived based on population PK model; AUC 0-24h is reported.